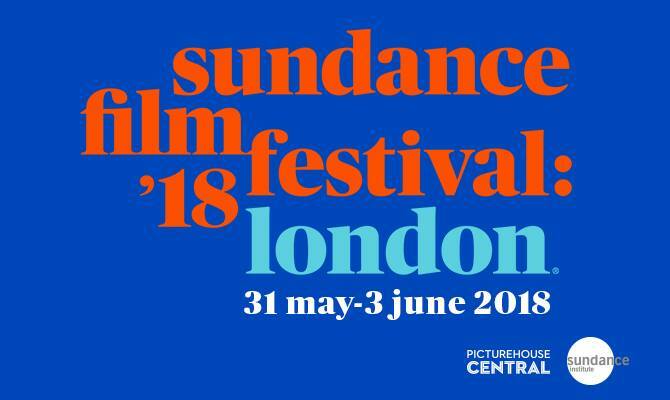 Sundance London returns in May and June, with UK and international premieres of some of the best movies and documentaries from this year’s Sundance Film Festival. This festival will be taking place at Picturehouse Central on Shaftesbury Avenue in the West End. The programme includes Yardie, the directorial debut of The Wire star Idris Elba, and An Evening with Beverly Luff Linn, Jim Hosking’s follow-up to 2016’s The Greasy Strangler. Ari Aster’s Hereditary will also have its international premiere and its star, Toni Collette, will be attending the festival for a post-screening Q&A. The selection also highlights an array of female filmmakers, with UK premieres of Desiree Akhavan’s The Miseducation of Cameron Post and Crystal Moselle’s Skate Kitchen, as well as the international premiere of Augustine Frizzel’s Never Goin’ Back. Other international premieres include Bo Burnham’s Eighth Grade, Amy Adrion’s Half the Picture, Lauren Greenfield’s Generation Wealth, Debra Granik’s Leave No Trace, and Jennifer Fox’s The Tale.